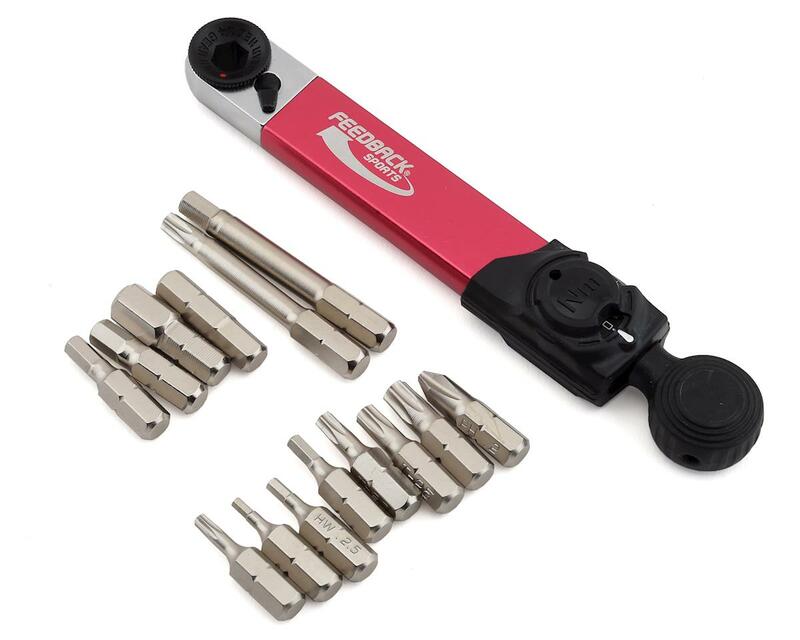 A torque wrench is an essential tool to maintain any type of bicycle. 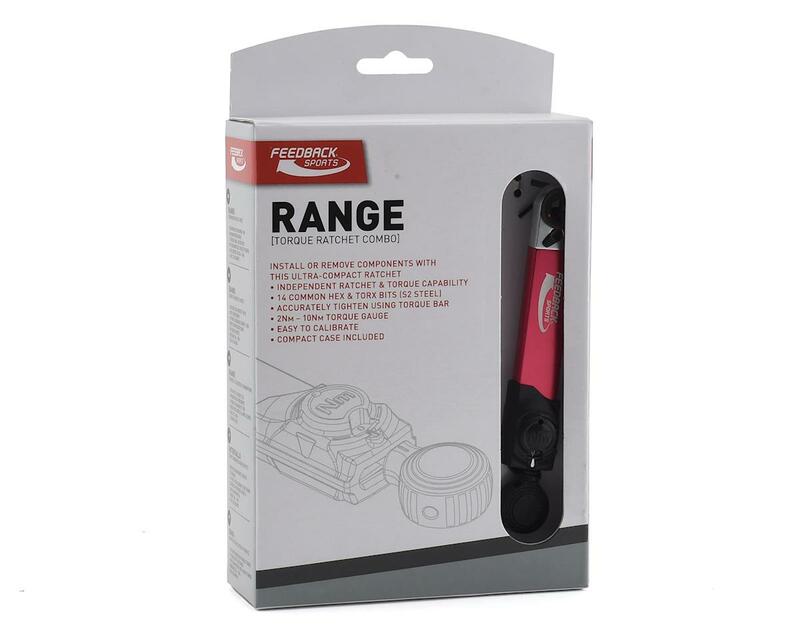 This Range Torque Ratchet is light and compact. 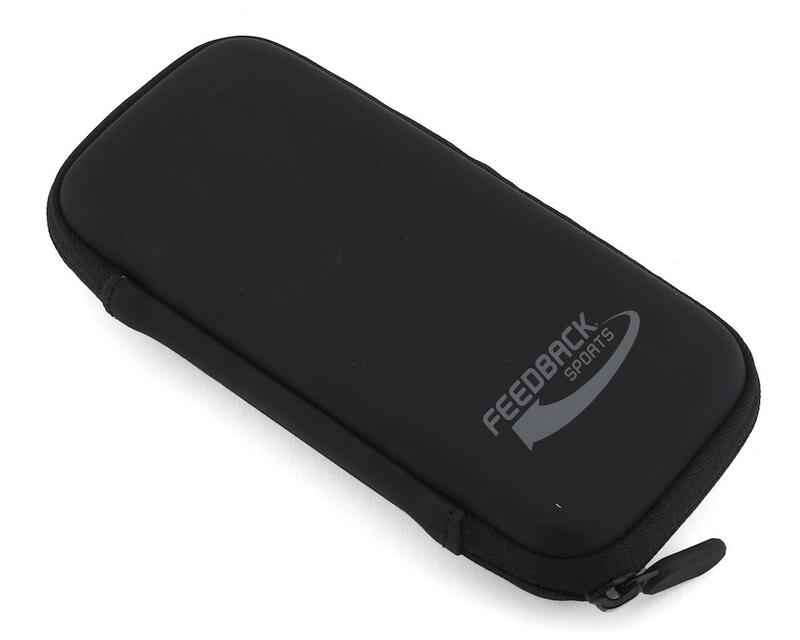 It comes in a portable case with 14 bits, each made of high-quality S2 steel that won't get stripped out. This ratchet is unlike any other ratchet thanks to its torque value dial. The torque values on this dial range from 0Nm to 10Nm. Although torque values vary from part to part, this range covers nearly all modern torque values needed to keep things tuned. This tool falls under Feedback Sports' "race day essentials," because of its wide capability range, portability, and accuracy.